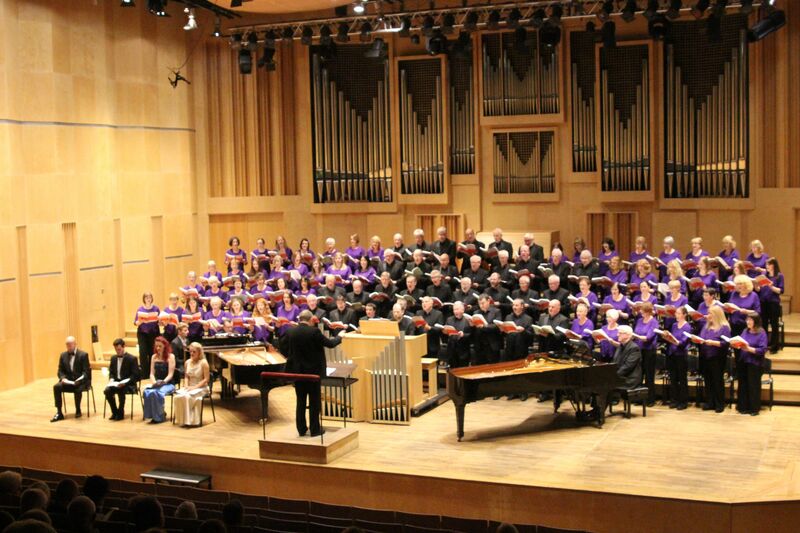 Ever heard the story of one of the first Scottish, adult choirs to perform in China? Well, one of our sopranos, Beth Routledge, will tell you shortly about stories from an amazing trip to China in October 2016. Here are some of the highlights of where we visited and sang. After many hours of travel (with only one or two mishaps) and feeling the effects of jet lag, we performed Vaughan Williams’ A Sea Symphony, conducted by Nicholas Smith. We were joined by the Peking Sinfonietta and the International Festival Chorus in the Beijing Concert Hall. The soloists for all our performances- Charlotte Drummond and Paul Keohone travelled from Scotland with us. A bullet train took us to the ancient city of Nanjing where we performed Brahms’ Requiem in the Nanjing University of Arts Concert Hall. Piano accompaniment by Shen Yue and Li Mei Yan. We then travelled to Shanghai and performed the Brahms’ Requiem in the Shanghai Symphony Orchestra Hall. 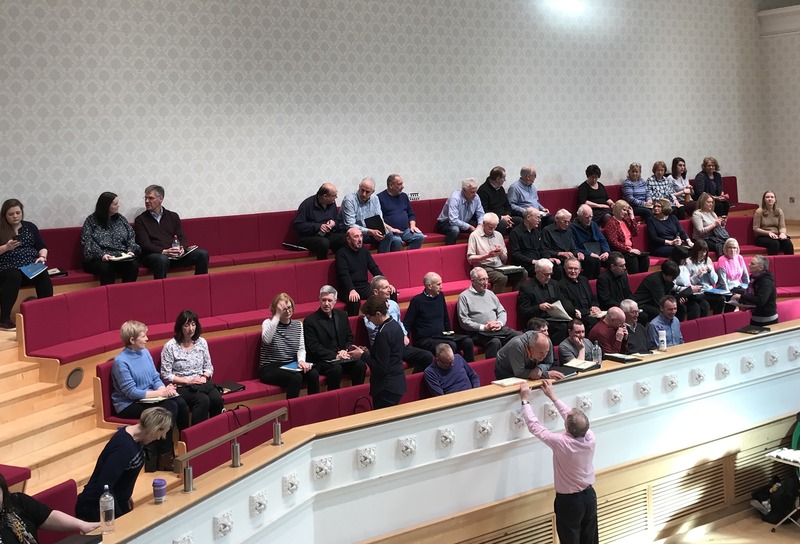 This was one of the most impressive concert halls we’ve ever performed in, with an amazing acoustic and an exuberant audience response to our rendition of Auld Lang Syne! It wasn’t all hard work. We were lucky enough to visit many awe inspiring places, including the Great Wall of China and Beijing’s Forbidden City.